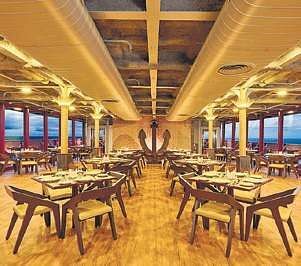 Claimed to be India’s first premier cruise, Angriya, is all set to begin its voyage between Goa and Mumbai in a week’s time. HUBBALLI: Claimed to be India’s first premier cruise, Angriya, is all set to begin its voyage between Goa and Mumbai in a week’s time. 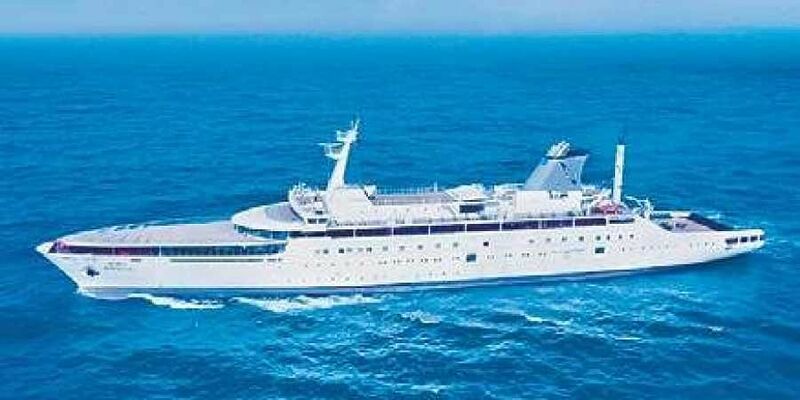 The brainchild of Captain Nitin Dhond, a naval officer from Belagavi, the cruise will cherish the memories of 1970s when both Goa and Mumbai were connected with small cruise vessels. The vessel - Angriya - named after Maratha Naval Admiral Kanhoji Angre (also known as Conajee Angria), is expected to launch its first voyage this month. On Wednesday, trial runs were conducted in the Arabian Sea off the coast of Goa. The vessel is 133 m long and has seven decks. It can accommodate 350 passengers and 70 supporting crew and has eight types of accommodation facilities. The cruise is expected to have a major impact on coastal tourism and also benefit the tourism sector in north Karnataka as a large number of footfalls to Goa are from Hubballi-Dharwad and Belagavi. Speaking to The New Indian Express, Captain Nitin Dhond said that it was his dream to connect the financial capital of country with Goa — what he called the tourism capital. The cruise will leave Mumbai/Goa at 4 pm and reach the destination at 9 am the next morning. A ticket on the cruise per person is in the range of Rs 7,500 to Rs 11,000, which includes dinner and breakfast. “The bookings have begun and we welcome everyone who is fun loving on board,” he added. “We gerew up traveling between Mumbai and Goa when we were kids. That is how I was inspired to serve in the seas. After my stint with the Indian Navy, I have been captaining merchant Navy vessels. There were many like me who had nostalgia about cruise vessels between Mumbai and Goa during the 1970s and 1980s. Four vessels used to carry tourists from one city to other and it was like a party all night affair,” Captain Nitin Dhond said.